Reminder: This offer ends soon, so sign up to get your free CharBurger! 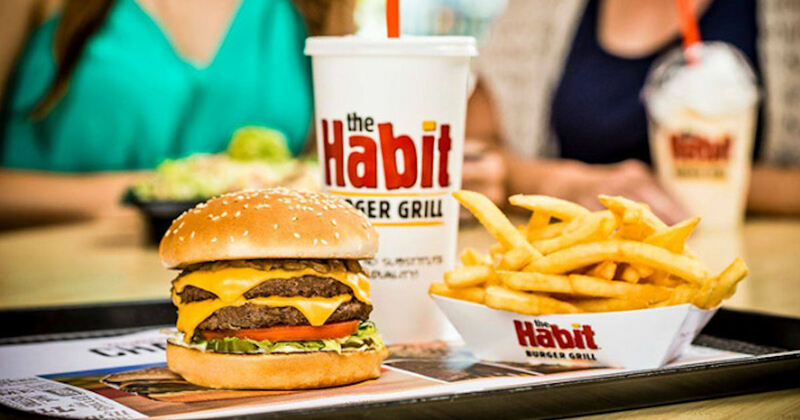 Join The Habit Burger Grill CharClub and get a free CharBurger with cheese! Simply enter your details on the linked page to join. Be sure to include your birthday and get a free special treat during your birthday month!